Now, i made batter in the same way that i make for normal choco sponge cake. The trick here was to not to let the cake bake fully, let only sides and top get cooked…The story behind this is that the New York Chef Jean-Georges Vongerichten invented this, unintended…He was making regular choco cake, but took out the cake before it was completely baked and realized that it was yummier and he went ahead and served it…Amazing!!!! Based on the size and type of your baking bowl/tin, the baking time varies. I did a lot of trial and error to find out the right time of baking for my bowl. 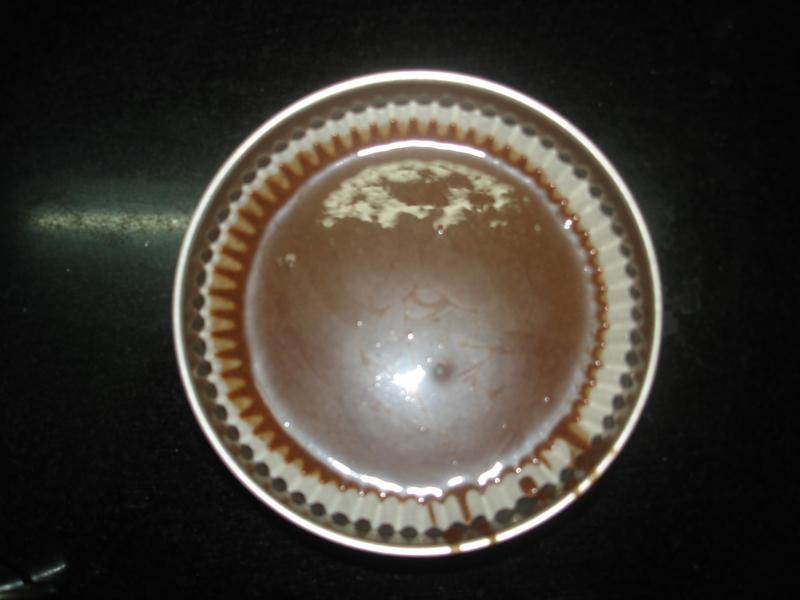 Finally, i asked my friend P for solution, who suggested using the butter paper cup or whatever it is called, and this time it looked elegent when it came out and there was no need to take it out….The kids certified this as yummilicious…Now you can understand how proud i feel!!!! You can check out the recipe @ My Cooking Adventures. Batter in the butter paper cup before baking…Fingers crossed…. Trial #2, where it was yummy but i broke it while taking out…. Come over, i’ll make a fresh batch…. With net research has become easy…. 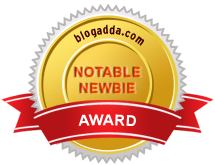 Whenever you plan a visit to Delhi, give me a shout and we will plan to meet…. 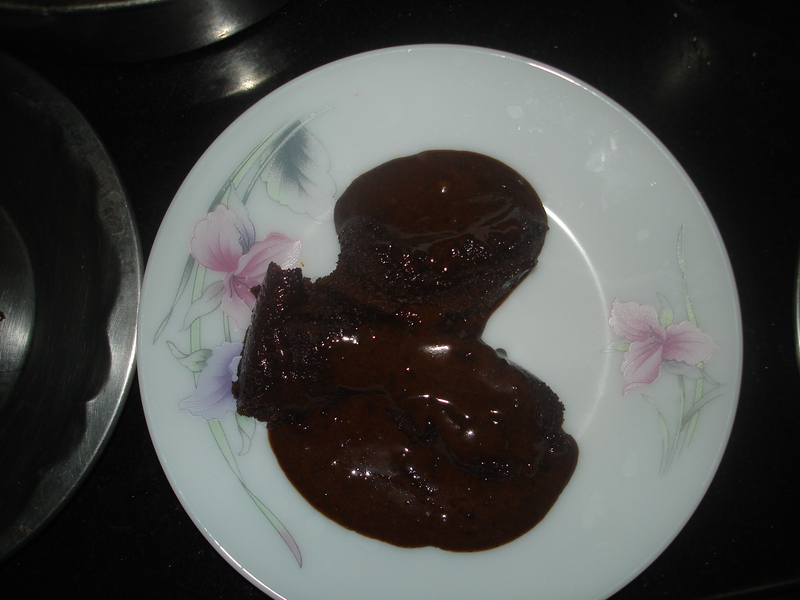 So GB, aapka fault hai ke aapne ZM ko choco lava cake banane ke liye inspire kiya, you agree to this blame?!??! you have succeeded in tempting me so much with those sinful photos… loved the second and third pic where the choco lava is coming off!! cant wait to dig in!!! wow!!! This looks delicious and is doing things that it shouldn’t to my dieting tummy! Not fair! Ohhh, i can understand about the dieting tummy…Even i shouldn’t have eaten this….But banane ka kida hai to khana bhi pade naa!!! Awww! it is looking drool worthy.. you guys have full plans to push me in kitchen… why? why? That’s what I wanted to hear.. 🙂 where do you live? Hey i am put up in Noida, what about you? Or is it that, we have inspired you to inspire others by making drollworthy dishes??!?!? hmmm. good question… 😐 I am using my brain which makes my face look like this. Have never tried baking till date 😦 your cake looks yummy.. maybe I should get in to baking sonn..or S will start complaining that her mom is an illiterate baker! We got one more inspired soul, Yippee!!! 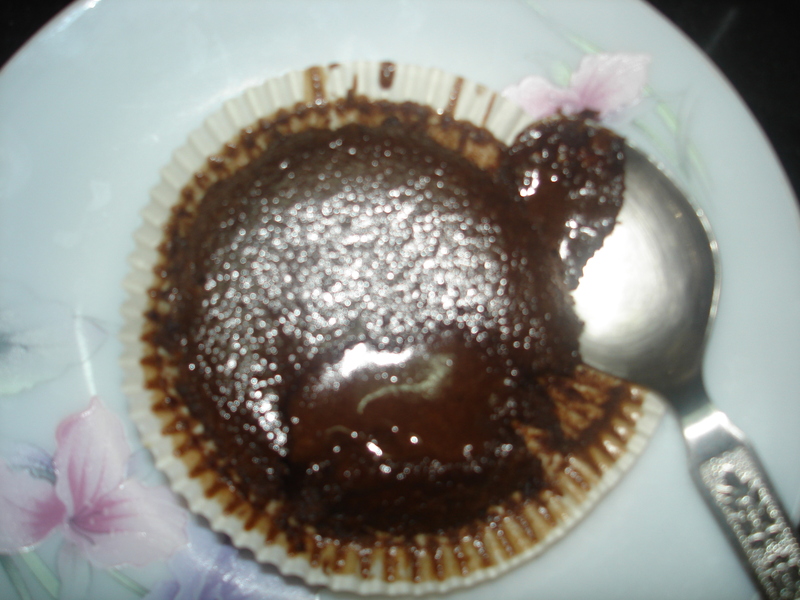 Nice concept, choco lava cake! will try it out! !